Welcome;Here you will find all the news, unknown information, information about health, unknown history of ancient history, all sports ,life story of famous people, much information about our world and many more interesting news.Even here you will get advice on various topics such as education, jobs, business, online money income etc.The satisfaction of readers is our only goal. There is so much secret in this world that we cannot imagine. 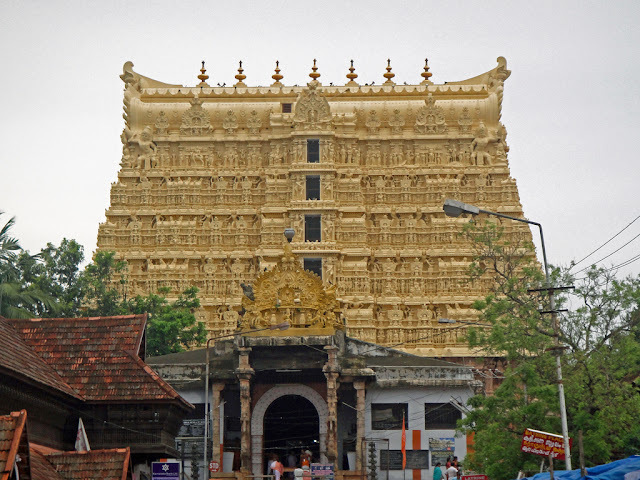 Sri Padmanabhaswamy Temple is one of the oldest and mysterious temples in the world state of Kerala, India. This temple is the world's most laundered temple, but it is more familiar than myths and myths to the mysteries hidden behind it. In fact, this temple has hidden some mystery which separates this temple from other temples. Since ancient time’s people thought that the treasury was hidden beneath this temple. There are many secret doors inside this temple that have never been opened. After searching, we can know that there are 6 secret doors in this temple but no one knows what mystery is hidden behind this door. At the Supreme Court's directive in 2011, the doors of this temple were opened one by one and finally 5 doors were opened. What was found behind these 5 gates was astonishing to the people around the world. There were lots of gold, gold antique figurines and gold coins which were worth hundreds of millions. That is, the people who came from ancient times were not the only stories that they had heard about this temple. And after opening these five gates, this treasure was in front of their eyes. But one thing you noticed is that only 5 were opened on the door, but no one mentioned about the sixth door. The last door, the sixth door, was named after the Vault-B and the other door. But this door was the most mysterious than the other gates. There were carvings of two snakes on this door. The people here thought that it was a warning message that no one tried to open the sixth door. Snakes guard this door. The most mysterious thing is that there is no key hole in this door, nor is there any such thing through which this door can be opened. That is, it is a door that cannot open easily. It is said that it is possible to open the door like a religious religion only. It can be opened by a mantra called garuda mantra. And this door can open the holy man who has the highest power of mind and who is great and is considered to be the birth of a great person who is able to open this door today. If someone opens this door on the force, then his life will be cursed. That is why this door is re-sealed. To this day no one knows what mystery is hidden behind this door. But before this time it was tried to open this door more than a hundred years ago, 1908 was the first attempt to open these doors. At that time when they tried to open the first door, a lot of snakes came out before them, so that they could not open a single door. But then in 1931 another attempt was made to open these doors. And a door is opened and the gold comes out behind the door. This means that the first door was opened in 1931, but why did not they open the rest of the door, because nobody knows, again a mystery is coming out in front of the eyes. During the opening of the door in 1908, there was a great deal of snakes, but in 1931 when there was a re-attempt, no snakes were seen. So when this time there was no obstacle when a snake did not come in front of them, they tried to open the other after opening the first door. Some people think that things are behind the door, they are also considered to be the objects of these things should not come in the hands of human beings and that is why they did not open the door and closed the first open door. 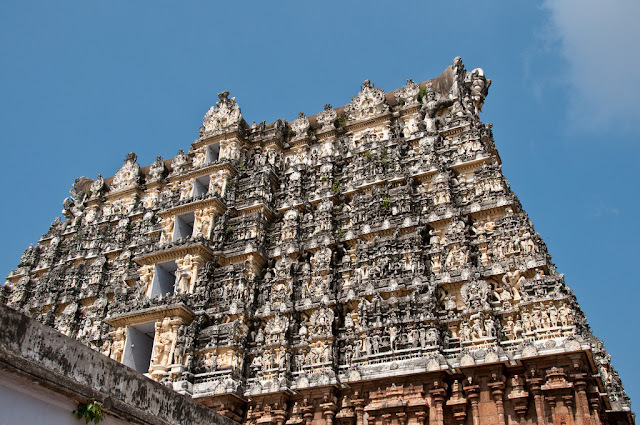 And for this mystery, people have been attracted to this temple later on and it has become commonplace that many treasures are hidden in this temple, and this is why the government is on this temple. Even after doing so much, the door to this temple was opened in 5th in 2011. Which was opened after about 1931, after almost 80 years, but no one could open the sixth door till date. 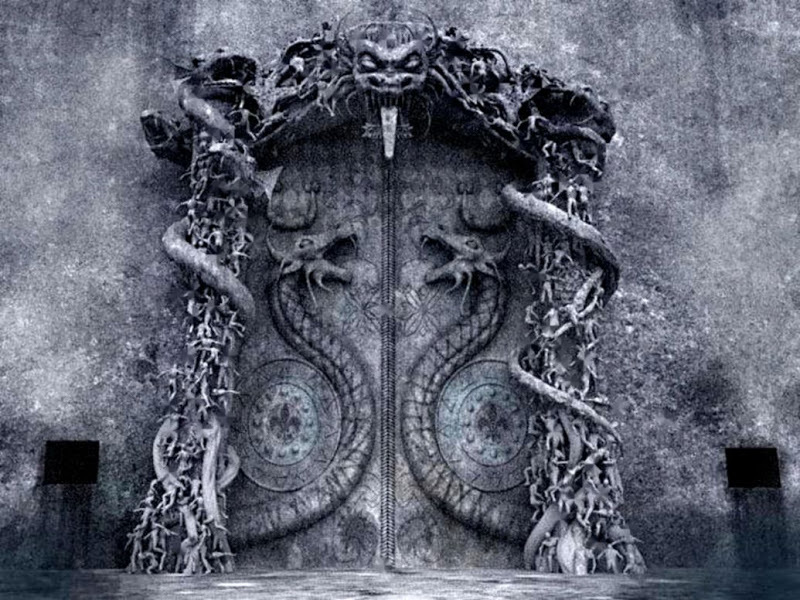 The mysterious thing is that no snake was found in opening of these doors in 2011, and because of no obstruction, the Indian government opened these five doors completely. But it is not possible to open the sixth door even today. The most interesting thing at this door is that it tried to open the sixth door like the other 5 gates, but when it was tried to open, the people there stopped the government from doing this and appealed to the court to stop this work. People associated with the temple, no one wants to open this door, where they did spiritually, when spiritually ask for what they want, whether they are allowed to open this dose. After that, they knew that the door was open and the door was open, those who performed this realm had said that if this sixth gate is open then there will be a terrible danger like tsunami and the destruction will begin. They think that everything will be lost. Do you think this door should not open? Report your comments in the comments box. bell notification.txt Displaying bell notification.txt.